A gift of your life insurance policy is an excellent way to make a gift to Mayville State University Foundation. 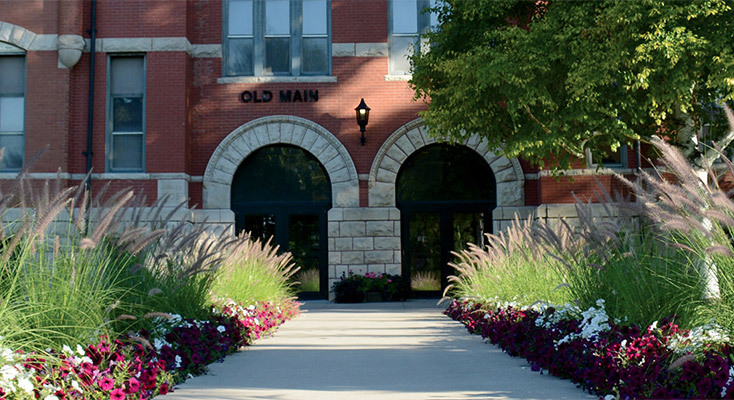 If you have a life insurance policy that has outlasted its original purpose, consider making a gift of your insurance policy to Mayville State University Foundation. For example, you may have purchased a policy to provide for minor children and they are now financially independent adults. To make a gift of life insurance, please contact your life insurance provider, request a beneficiary designation form from the insurer and include Mayville State University Foundation as the beneficiary of your policy. You can also designate Mayville State University Foundation as a partial, full or contingent beneficiary of your life insurance policy. You will continue to own and can make use of the policy during your lifetime. Your estate may benefit from an estate tax charitable deduction.